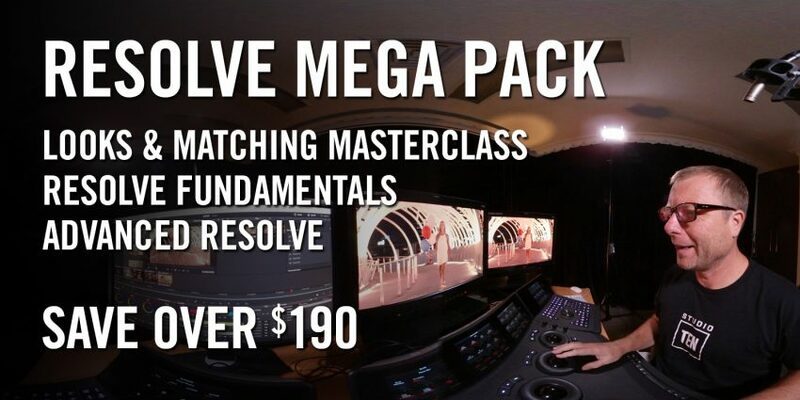 This is the 11th season I’ve partnered with fxphd to produce Resolve online training. 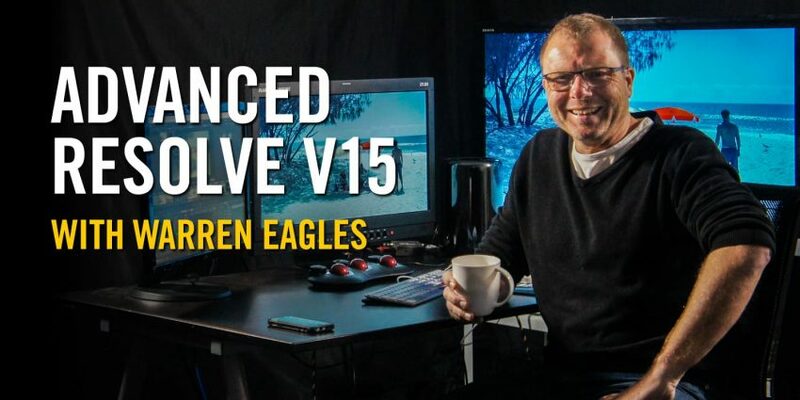 Blackmagic Design are always inventing and expanding their software, allowing him to add editing to the Fundamentals course for the first time. Everyone is shooting more and more content, all of which needs to be edited and graded to maximize impact. You will edit a :45 beach sequence that has a mixture of good and poorly shot (too light, too dark, too blue) ProRes material. You’ll learn how to add speed ramps, soft focus, reframes and cool text animations. Once the sequence is edited, you’ll color correct before rendering to your desired social media or TV destination. Take this class if want to understand the post process and take more control or your images. 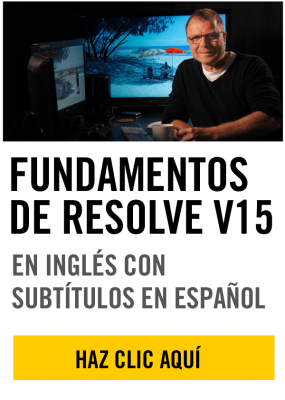 Warren’s real world experience as a colorist and teaching classroom courses helps the way he transports techniques into online training classes. Movie content on a website or social media has become a vital part of marketing any business or individual, so it’s critically important that your movies look as great as possible. CLASS 01: RESOLVE V15 – WHAT’S IT ALL ABOUT? 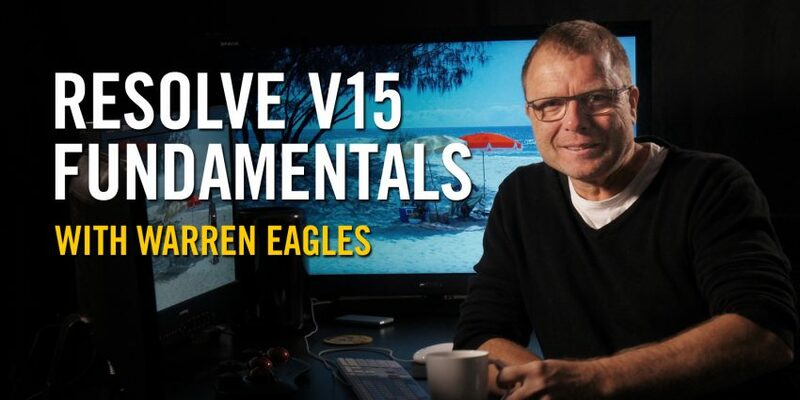 Learn about Warren as he walks you through Resolve 15. 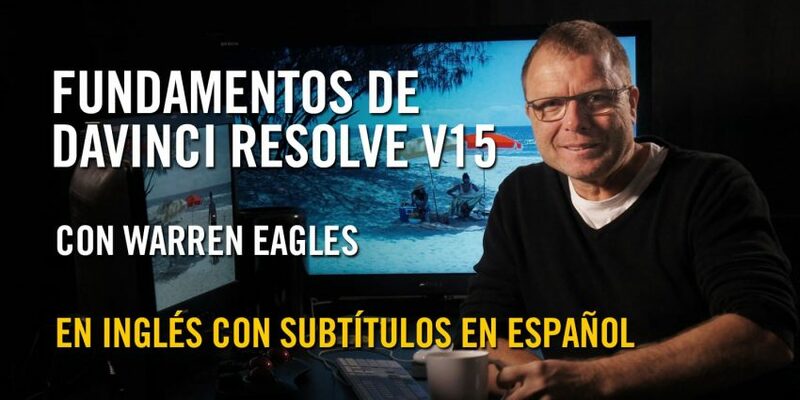 How to set up the Resolve user preferences. Using the Clone tool to copy media from your HDD. Preparing for an editing session on the Project Settings page, choosing frame size, frame rate and color space. Media Page overview and creating a large timeline with all your media from the shoot. How the timeline looks on both the editing and color pages. Reviewing your camera rushes and adding markers, choosing a clip to start your edit, how to view audio waveforms below your picture. Covering the insert, overwrite, and replace commands. 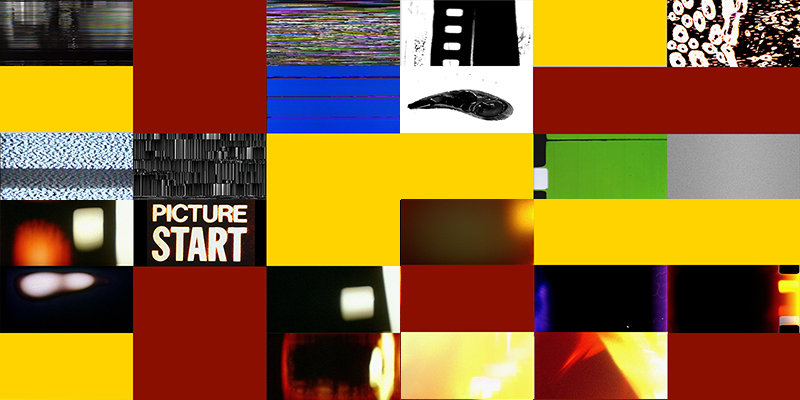 tart to fine tune your edit, adding video layers, and replacing your initial edit decisions. The Slip and Roll tools and using the Inspector change the properties of a clip. Changing clip speed and the retime curve, resizing the image, using OFX Gaussian Blur to defocus the image, and adding an end logo. Retime Control to create a speed ramp, adding titles and using Fusion presets, dissolve/video transitions. Adding music and adjusting the audio for music an dialog. Getting ready for color correction. Using the supplied Resolve project .drp file to load up the same timeline as Warren. How and why to use the scopes. Setting 10bit RGB values in the color picker, using a LUT and where to put it in the node chain. Primary controls explained, including Lift Gamma Gain and the Offset Control. Making the picture black and white to judge contrast and how to use the color picker to evaluate black and white levels. Using the Color Chart Match mode, fixing the cool color temperature on the volleyball shot. Examining if we can bring back over-exposed footage and learning how to grade LOG material. Custom Curves and using Hue Curves to change colors individually. Qualify with the eye dropper to change the color of an object. Learn why a window shape can bring your subject to life, with an explanation of the five window shapes. Changing the color of a shot with keyframes. An explanation of the Resolve Tracker and when we use it instead of keyframing a shape. Nodes are the key to successful grading in Resolve. How do we cut through a warm picture to get an original blue sky back? Serial v Layer Nodes: when and why we pick each one. Examining the various output options and when you would use them. ProRes vs. H264 for web delivery? Facebook, Twitter or standard HD? How to use a custom output aspect ratio for deliverables such as Instagram that require a square image or a widescreen output with no letterboxing.